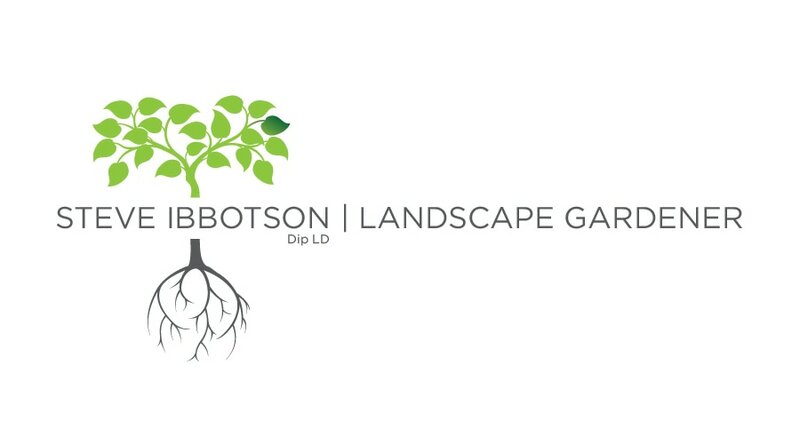 Steve Ibbotson has over 20 years experience in Garden Design. 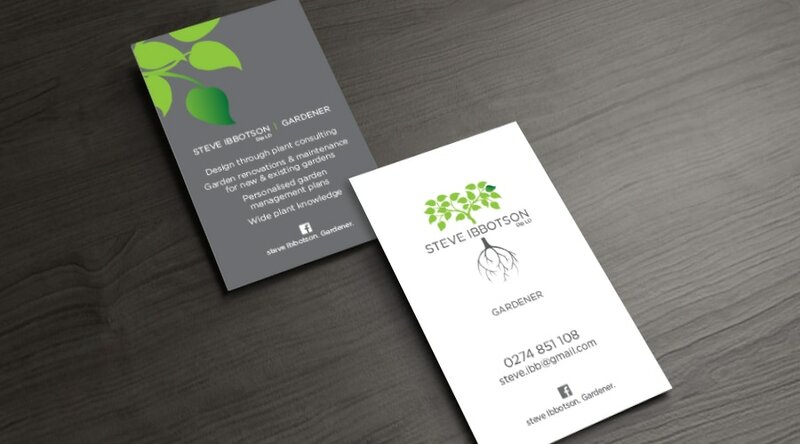 He was looking for a fresh new look for his business without breaking the bank. We came up with a logo and created a website. 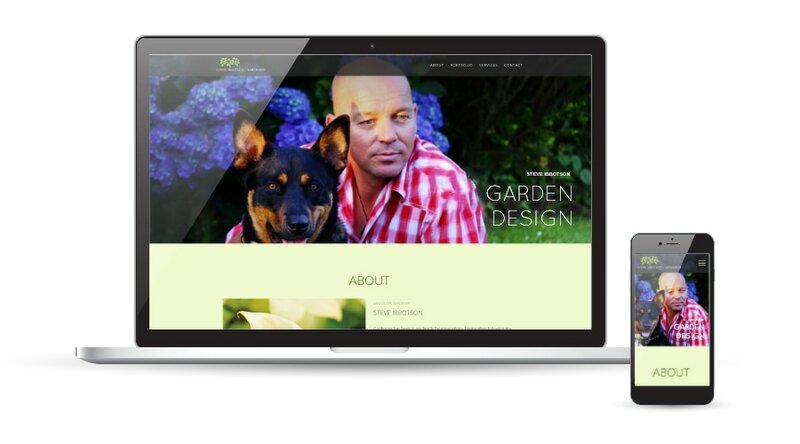 His website has been created as a one page scrolling site with just the information he needs to be a good reference site that needs minimal updating. The website has been created on a platform that he is able to access himself to make changes, and add information. This platform works well for small businesses in both price and functionality.